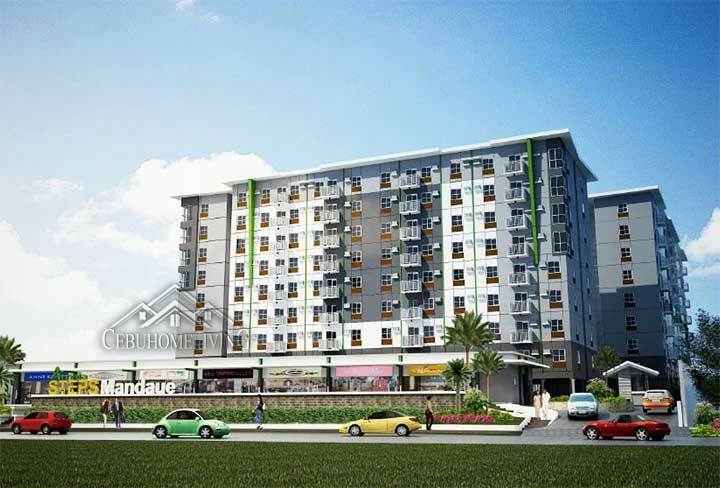 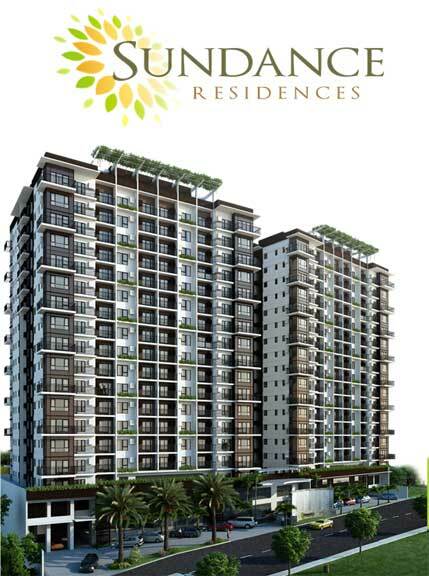 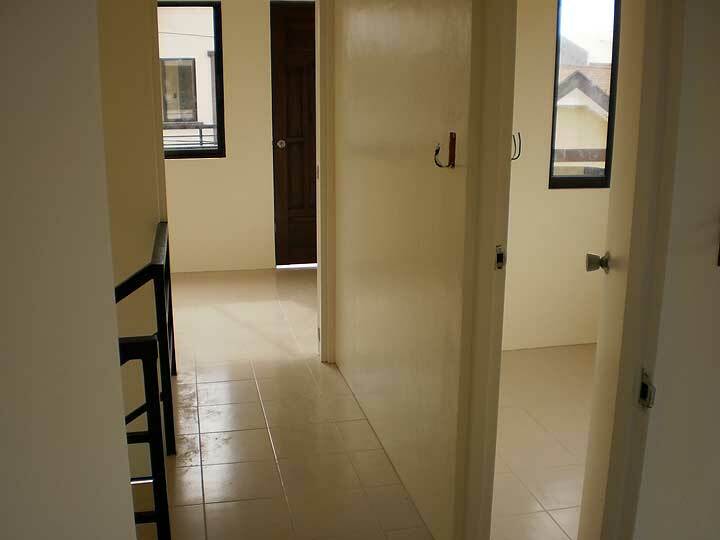 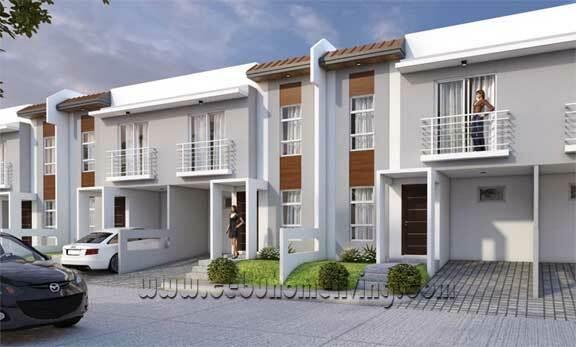 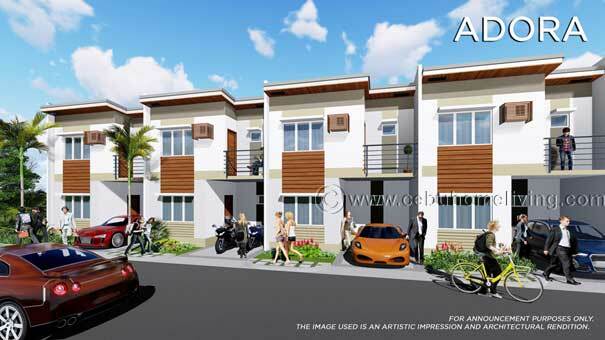 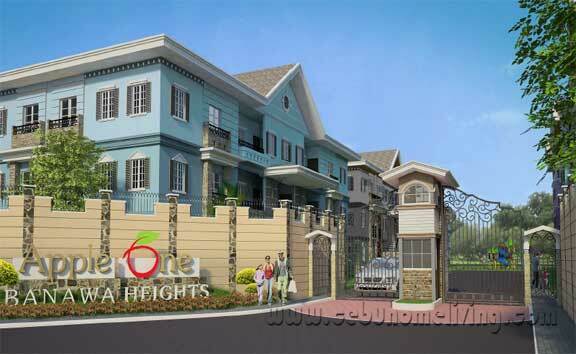 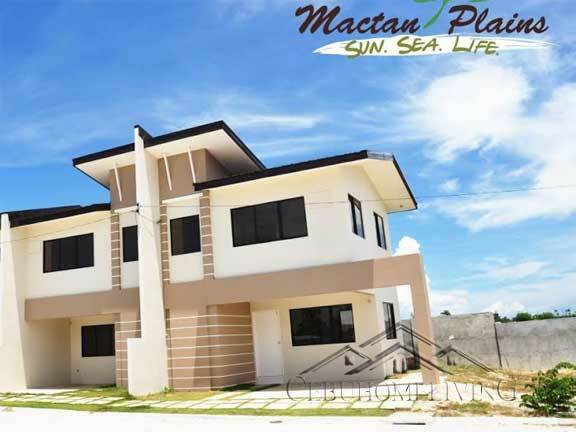 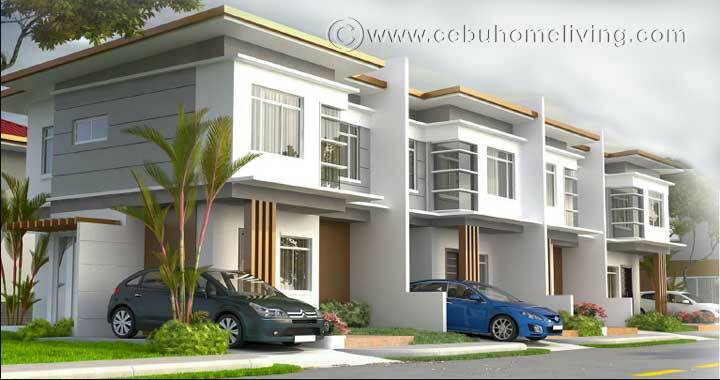 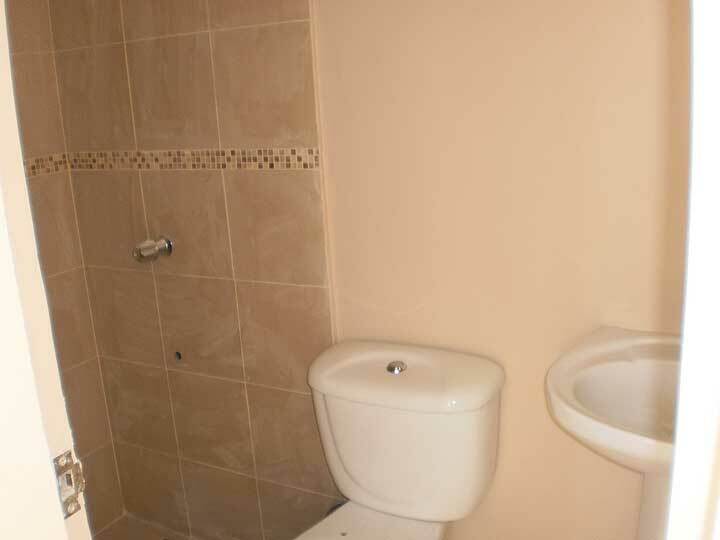 3 Bedroom Finished House in Canduman - Cebu Properties for Homes and Investment. 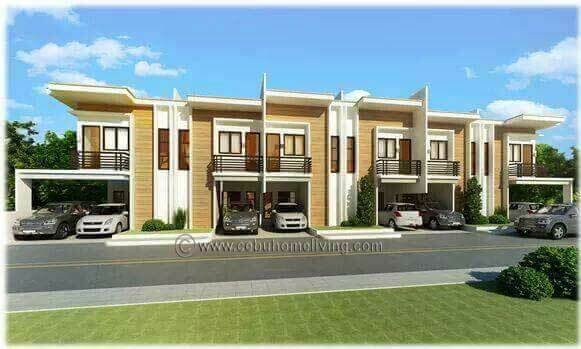 KARINA MODEL FOR SALE by Owner. 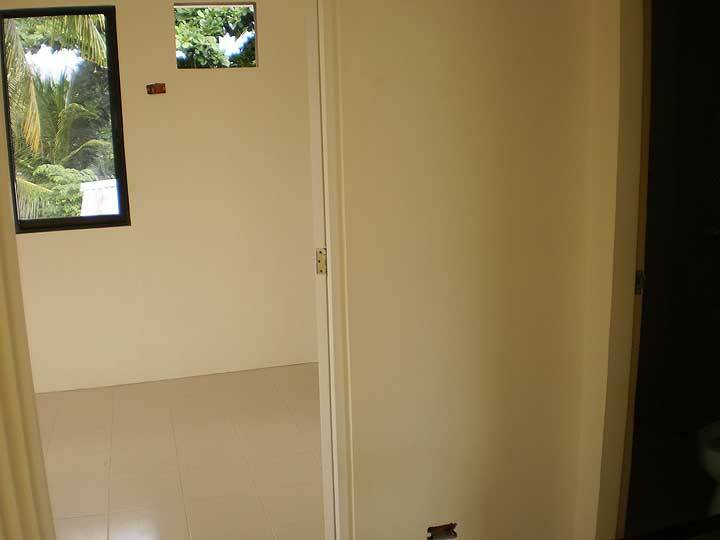 Accessible to Mandaue, Talamban and Cabancalan Road. 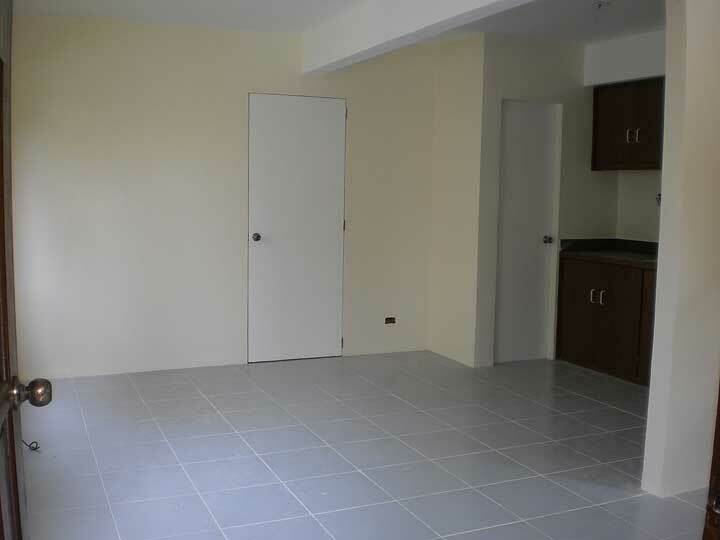 Few minutes away to Basak Church and Super metro Mandaue. 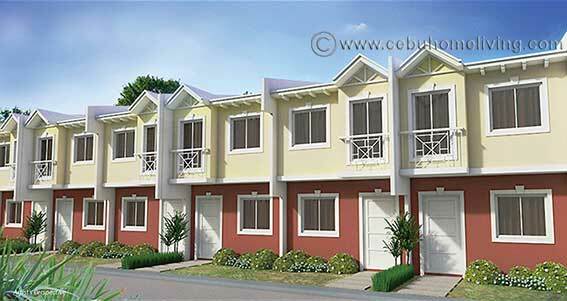 Walking distance to Canduman Elementary School. 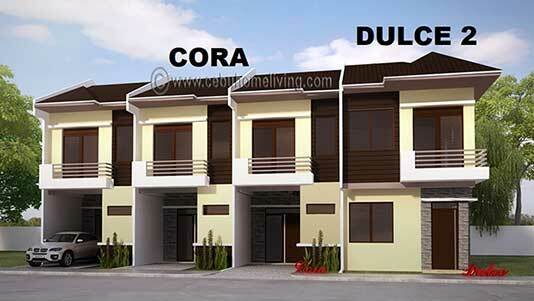 Exclusive Subdivision compose only 22 households.